According to the AA, the average premium for an annual comprehensive policy dropped by £2 to £921 during the third quarter of this year, although they warned that this doesn’t signal the start of a new trend as premiums may start to rise again next year. 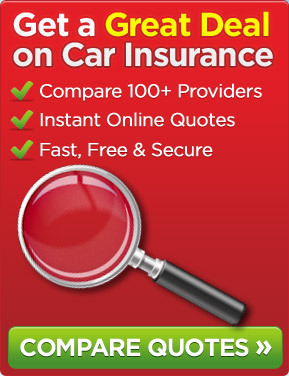 The car insurance companies are under significant pressure over the lack of cheap car insurance, especially with the revelation of the practice known as referral fees. Under this, claimants personal information is sold by the insurers to lawyers with a no win no fee policy. This has led to a substantial rise in the number of claims being made, which in turn has increased the cost of premiums. A month back, the government promised that it would ban the payment of referral fees for personal injury claims in England and Wales. This step was wholeheartedly welcomed by the car insurance companies. According to the AA, the average cost of an annual comprehensive premium has increased from £456 to £921 since October 2004, with the sharpest increase seen in the past couple of years. The Office of Fair Trading (OFT) is investigating if the sky rocketing price of car insurance premiums has anything to do with the lack of competition among the car insurers. Their findings are expected to be published during December this year.